From business perspective, university aren’t just non-profit organization, because they have to spend a lot of moneys to promote their university. 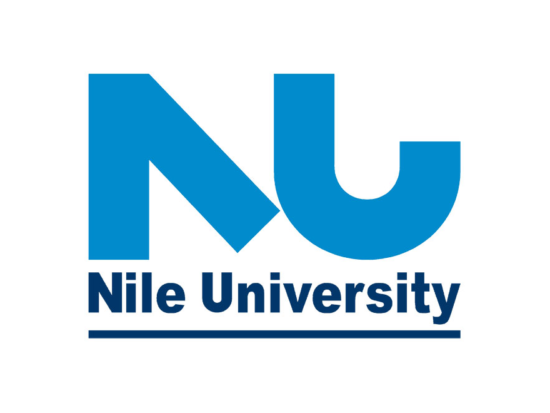 The primary purpose of the marketing is to strengthen their brand identity and to encourage students to have admission inside their university. One of the most important element of brand identity is a logo. A logo is like a trademark or corporate “signature”. If you’re designer, it’s really important to create a logo that unique and memorable for your client. 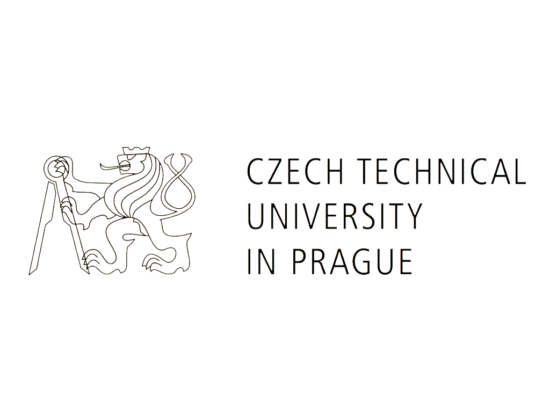 In this post, we have the best 14 university logo design and examples for your inspiration. We hope that these logo inspiration will help you to find new ideas for your next project. Tsinghua University was established in 1911 on the site of Qing Hua Yuan (Tsinghua Garden) a former royal garden of the Qing Dynasty. 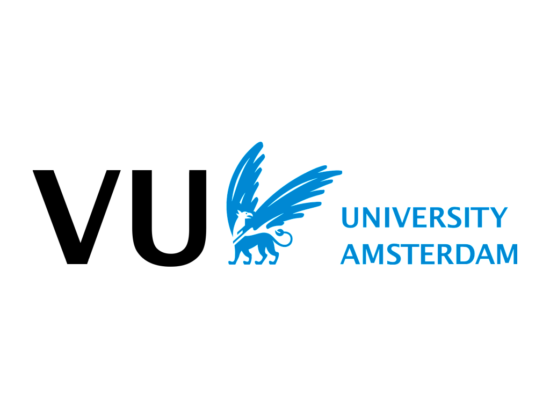 VU University (Vrije Universiteit Amsterdam) is a university in Amsterdam, the Netherlands. 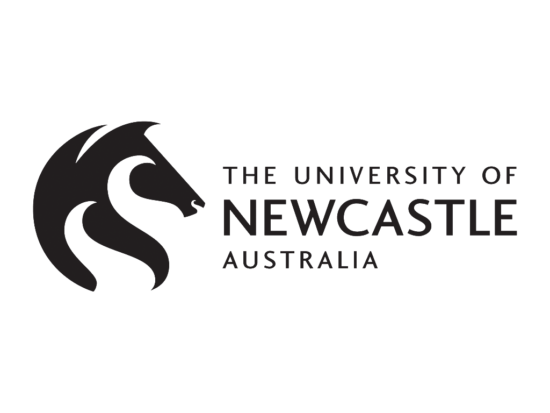 The VU University logo is the griffin. 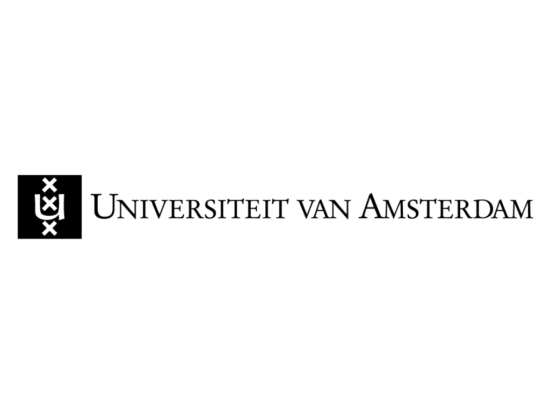 Established in 1632, the UvA (Universiteit van Amsterdam) is a public university located in Amsterdam, Netherlands. 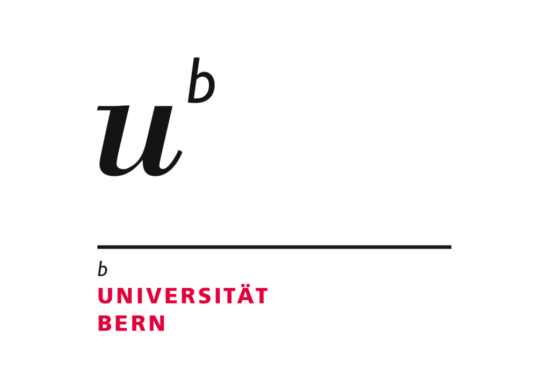 Founded in 1834, the University of Bern is a comprehensive university in the Swiss capital of Bern. 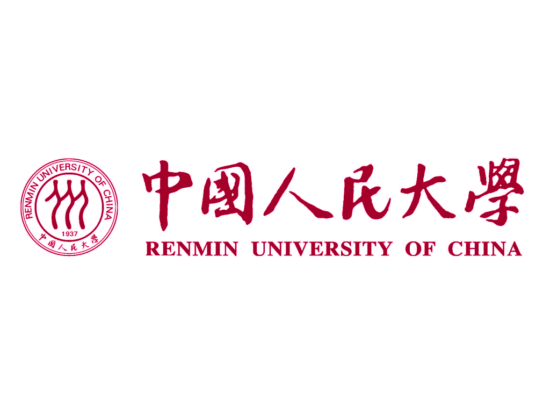 Renmin University of China is a major research university located in Haidian District, Beijing. 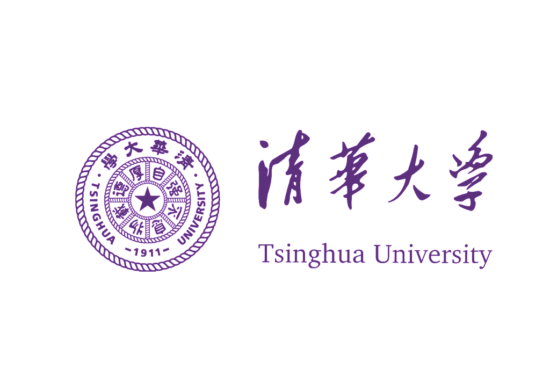 Its one of the most prestigious universities in China, among with Peking University and Tsinghua University. 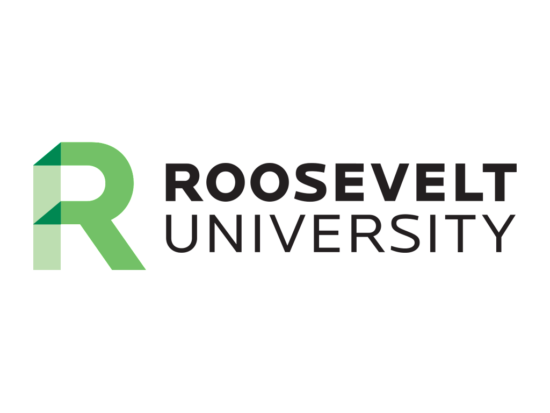 Roosevelt University is a private university with campuses in Chicago, Illinois and Schaumburg. Harvard University Press is a publishing house as a division of Harvard University, and focused on academic publishing. 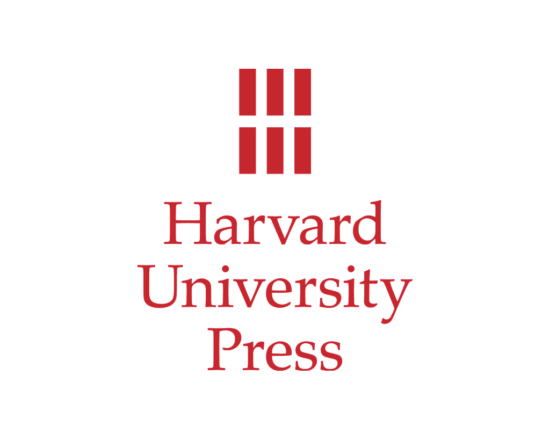 The current Harvard University Press logo was designed by Chermayeff & Geismar & Haviv in 2014. The University of Waterloo is a public research university with a main campus located in Waterloo, Ontario, Canada. 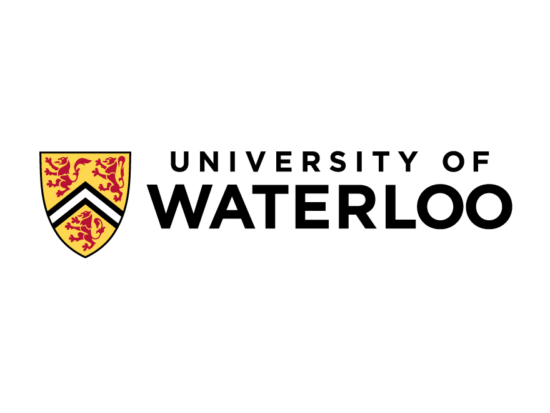 The current Waterloo logo was revived in 2010.